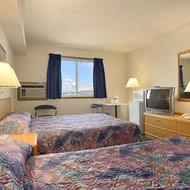 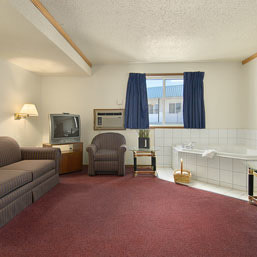 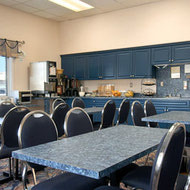 The Super 8 Medicine Hat is conveniently located off the highway near shopping, restaurants, and area attractions. 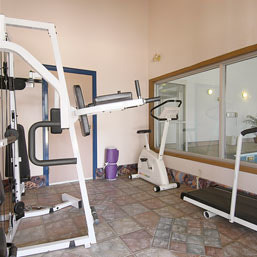 We offer an indoor pool, hot tub, free local calls, interior/exterior corridors, free parking, and fitness centre. All rooms have free high speed internet, in room coffee, microwaves, fridges, and hair dryers. In the morning enjoy our complimentary SuperStart Breakfast from 6am-10am. Pets are also permitted. 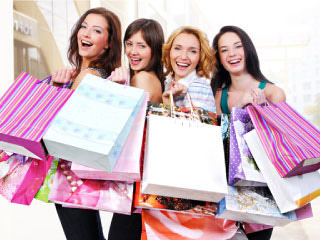 Get your Local Shopping done with a Shop and Stay package, includes a $50 gift card and one night stay in Medicine Hat! 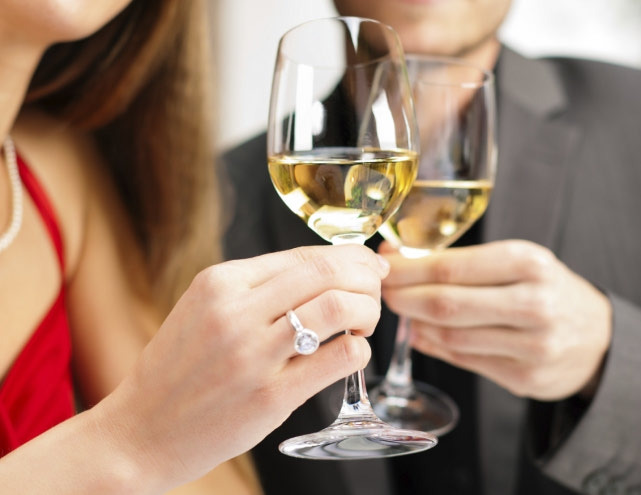 $50.00 dinner certificate to Ralph’s Bar and Steak house, Bottle of wine, Chocolates, Complimentary late check out(1:00pm), All in our presidential suite.